I made this Netherweave Cloth farming guide to help out players who want to farm the cloths instead of buying them from the Auction House. I decided to search for places with high density of mobs which I can kill and drop [Netherweave Cloth]. I traveled around Outland, and after a while I made a list of places. 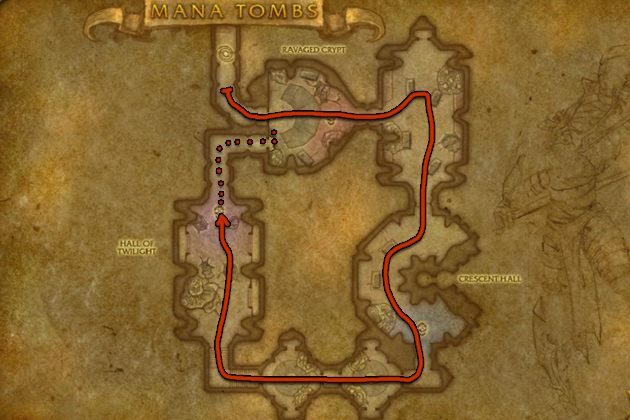 Mana-Tombs is currently the best place to farm Netherweave Cloth, but you need to be around level 90 to farm here efficiently. If you don't have a high level character, scroll down to the bottom of the guide to find alternative farming places. Once you cleared the instance, go out then reset the instance by right clicking over your own portrait then click the "Reset all instance" button. This restarts the whole instance and all mobs will be back. You can only do 10 instance runs in an hour, this means sometimes you might have to wait a bit. 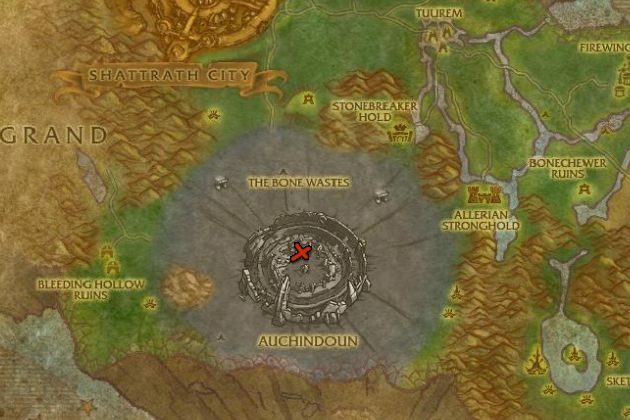 Legion Hold in Shadowmoon Valley is the best place to farm Netherweave Cloth if your level is not high enough to solo normal Mana Tombs. Shadow Council Warlocks die very quickly and there is always at least 3 Warlock alive. Just watch out for the roaming elite. Manaforge B'naar is also a really good place. Just make circuits around the camp where there are groups of Belfs at various tents. 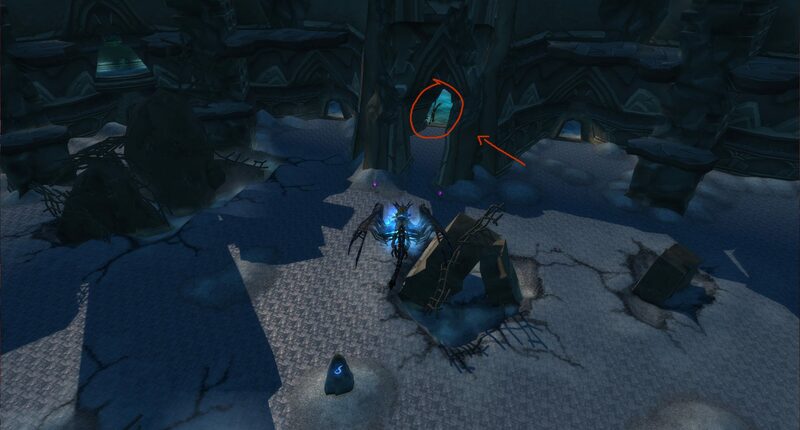 Visit my Frostweave Cloth farming page when you are done farming Netherweave Cloth.